Started in the summer of 2004 to draw on the musical spirit that exists under the shadows of the majestic Teton Mountains, Targhee Fest is an all-around mountain lifestyle and music festival. 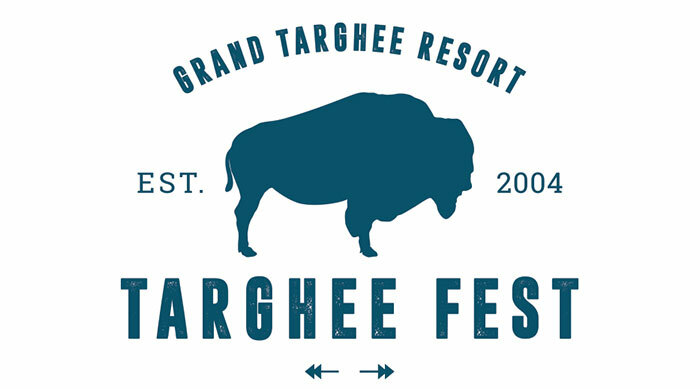 Targhee Fest occurs in a gorgeous high-alpine setting at 7,800 feet that is just steps away from the village of Grand Targhee Resort. 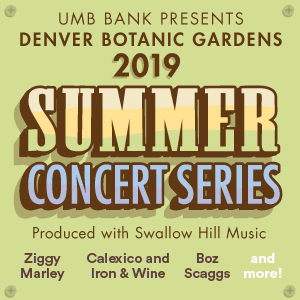 The resort is the type of place a music freak would visit and think “Man, this would be a pretty cool place to see a band,” and thanks to Targhee Fest, that dream has been realized.